Some vehicle electronic systems may conflict with the LED bulb. 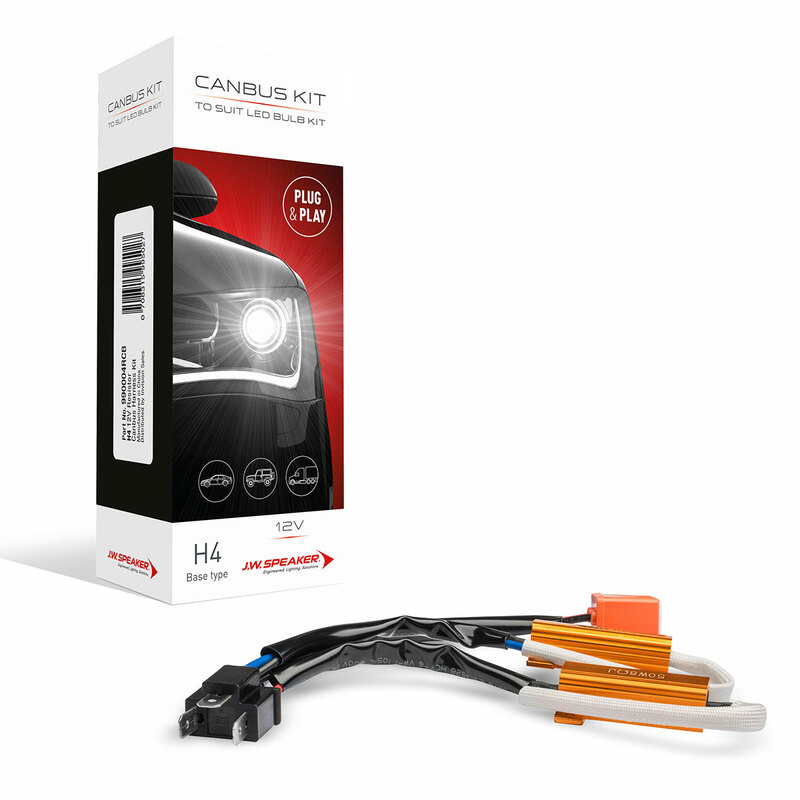 There are a limited number of vehicles who’s electronic systems may require the addition of a CANbus unit during installation. 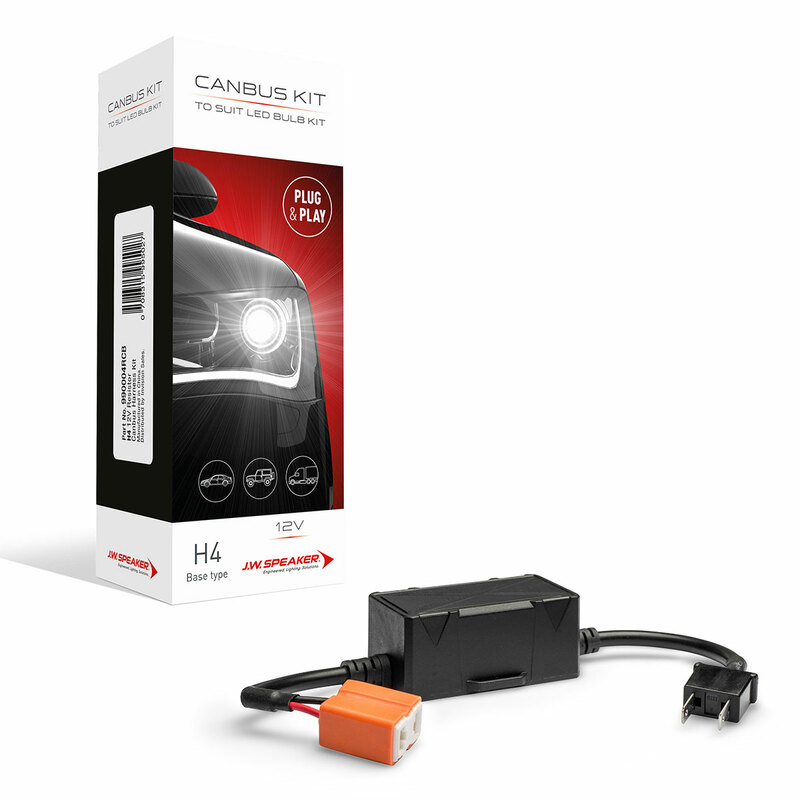 The CANbus unit will allow the vehicle’s electronics to accept the LED bulb into its system. Before fitting the LED headlight conversion kit, we suggest you consult a qualified Auto Electrician or call Invision Sales to see if your vehicle is listed as requiring a CANbus product. 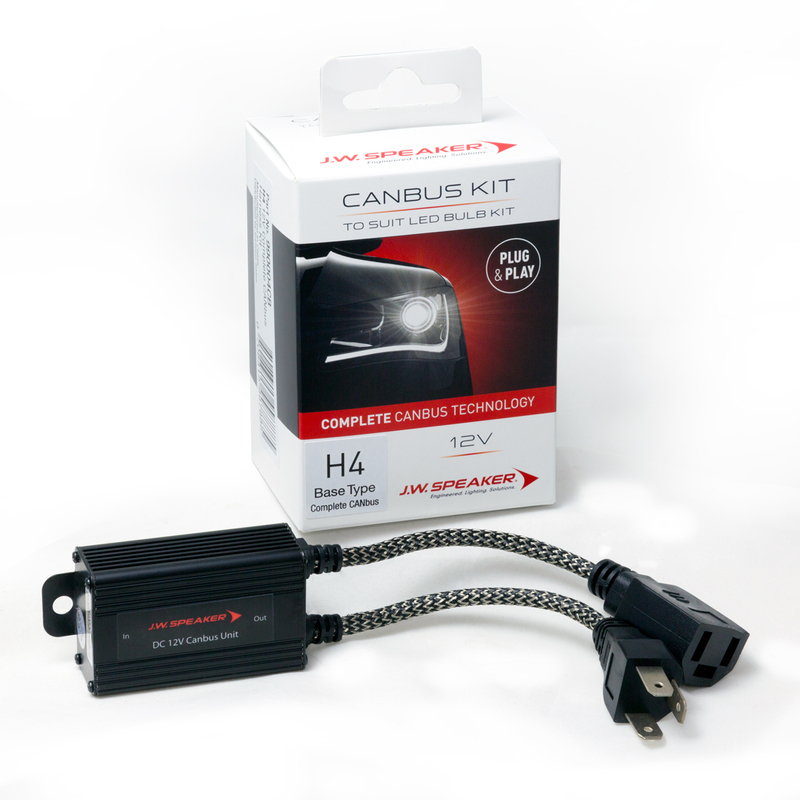 The majority of vehicles will not require any additional products.